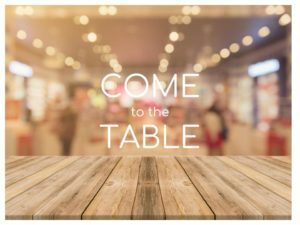 To assist the Kingston congregation in planning, if you will be attending the 2019 convention please CLICK HERE to RSVP. The Kingston Apostolic Lutheran congregation invites you to attend the 2019 Annual Convention of the Apostolic Lutheran Church of America. This will be the 111th ALC Convention. Devotional Services will be held on Thursday, June 27th through Sunday June 30th, 2019 at Saint Cloud State University in St. Cloud, Minnesota. The Ministers‘ meeting, Central Board meeting, and Sunday School delegates‘ meeting will be held on Tuesday and Wednesday, June 25th and 26th, at the Kingston Church. The 2019 Annual Meeting will be held at SCSU on Thursday, June 27th. To listen to previously recorded sermons from past conventions, visit the Recorded Sermons page.